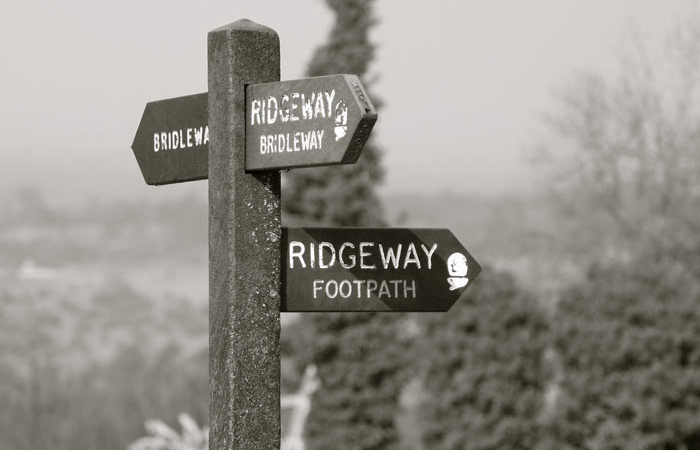 This fantastic app lets fellow ramblers, hikers, cyclists etc share their routes. Well worth downloading. Or, simply click one of the profile icons on the map to check out the route shared by that person. It’s very easy to follow and great if you want to map and save your route. Visit Cycle Chilterns for an abundance of cycle routes around the beautiful, rolling Chiltern Hills. Great for road cyclists and mountain bikers who want to explore the Chilterns. Also, check out the official L’Etape UK, Tour de France sportive on Sunday 14 July 2019. For more information of where and what to visit in the Chilterns, this official Chilterns AONB website is packed for of useful visitor information.